Marea is one of the latest collaborative efforts between South Florida's Related Group and the firm of Sieger-Suarez Architectural Partnership. It's also one of the newest buildings to emerge in the South Beach area, located on South Pointe Drive which is just north of South Pointe Park. The building is seven stories tall and features a varied collection of residences, ranging from 28 traditional Miami Beach condos for sale to a pair of townhomes. 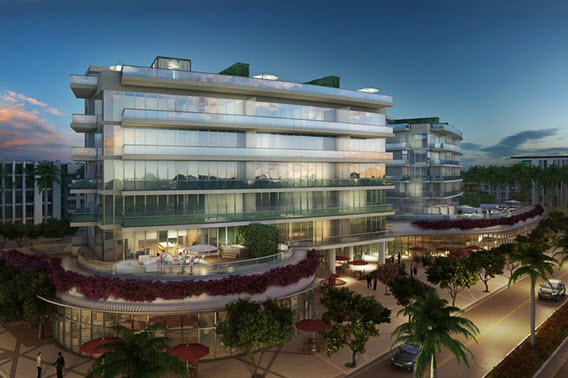 Marea Miami Beach is luxury boutique style consist of two towers. 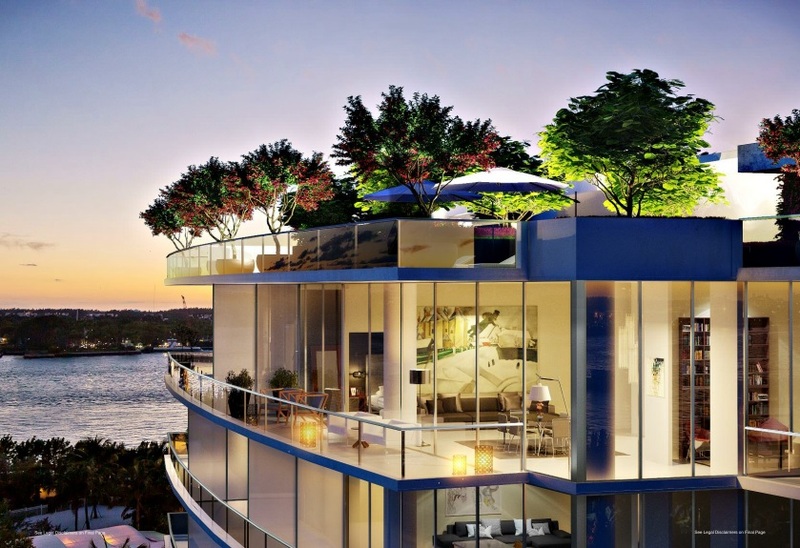 The new project is The Marea condo in South Beach, New South Beach condo project is done by The Related Group, Sieger-Suarez and Yabu Pushelburg. With only 30 residents in total, it will range 2, 3 and 4 bedroom apartments ranging between 1,525 and 2,336 Sq. Ft. 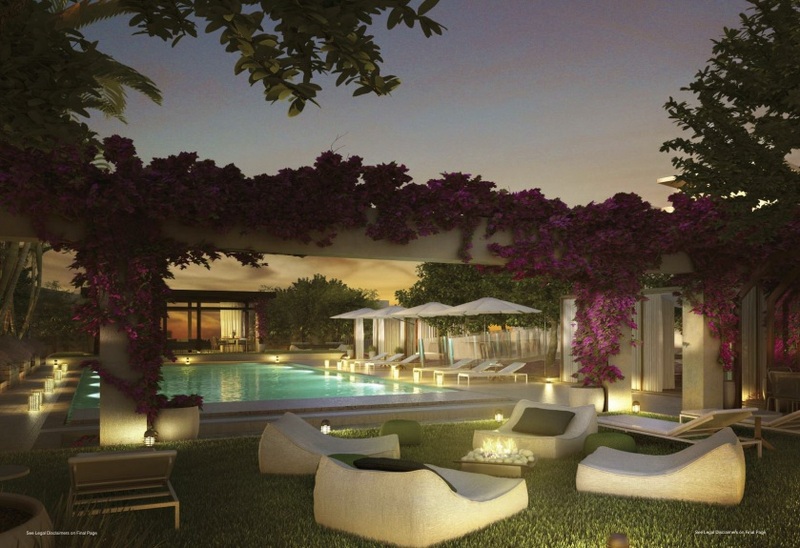 In addition, the Marea condo will offer 4 penthouse residences. 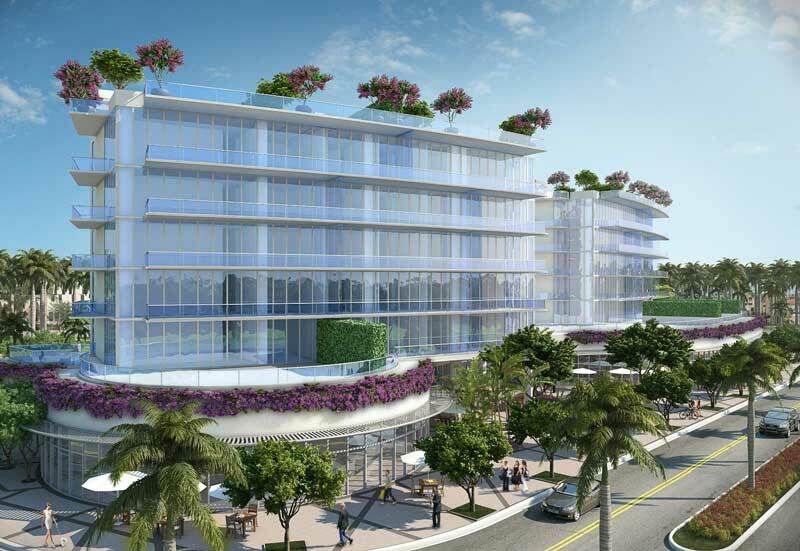 The newest project will be located in the most sought after SoFi (South of Fifth) area of South Beach and will offer easy access to the beach as well other popular attractions such as Nikki's beach, Prime 112 and many others. Marea's amenities include an expansive swimming pool on a landscaped terrace, fitness center, a unisex sauna and various art installations by Riccardo De Marchi and Markus Linnenbrink. Residents of Marea also enjoy VIP access to the private beach club. Rooftop gardens in select units, private terraces and floor to ceiling windows make up some of the residential features found in the Marea condo residences. The southernmost location of Marea places it near aforementioned South Pointe Park and it's just two blocks or so away from Ocean Drive, a roadway extending north and south that's full of entertainment and dining. A little further north on the eastern side of Miami Beach is Lummus Park, a waterfront commons. Lincoln Road is less than ten minutes north of Marea.